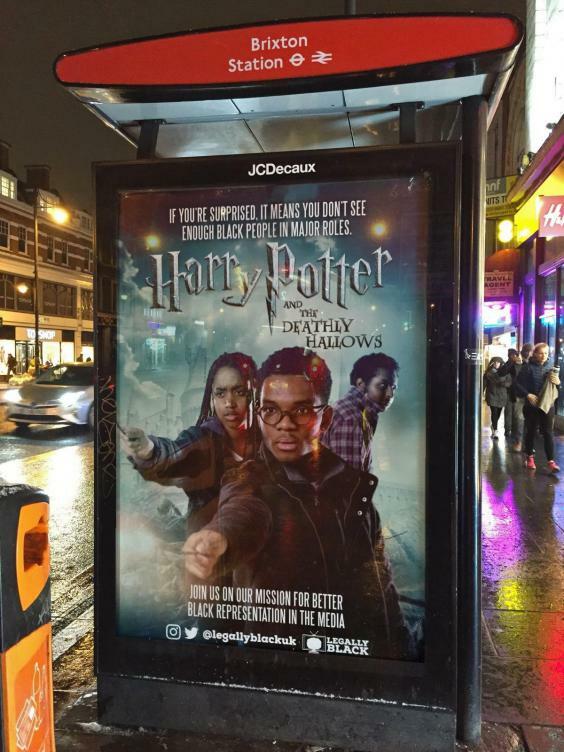 Legally Black, a group of young activists from south London, recreated iconic movie and TV posters with black people to highlight the lack of black narrative on British screens. Liv Francis-Cornibert, 18, and her friends Shiden, Kofi and Bel made the posters in Brixton, London, with a programme for young people who have lived through the experience of inequality called the Advocacy Academy. In one of the posters, a recreation of Channel 4 show Skins, the reimagined black cast has a “token white guy”.Liv said this was because the originally series had a black supporting character called Thomas. So to get the message across, they decided to create a white character instead. She went on to say that those involved in the posters project kept coming back to the idea of imaging what it would be like if they see lead characters as black in film and television and how that would change their aspiration. 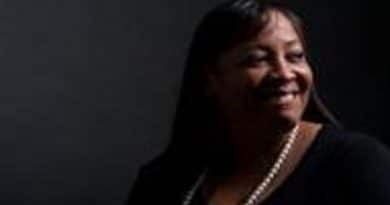 The spread of the posters online and in bus stops prompted a wave of support and shadow Home Secretary Diane Abbott retweeted one on Twitter. Only 218 lead roles in 1,172 British films released between 2006 and 2016 were played by black actors, according to research by the British Film Institute. 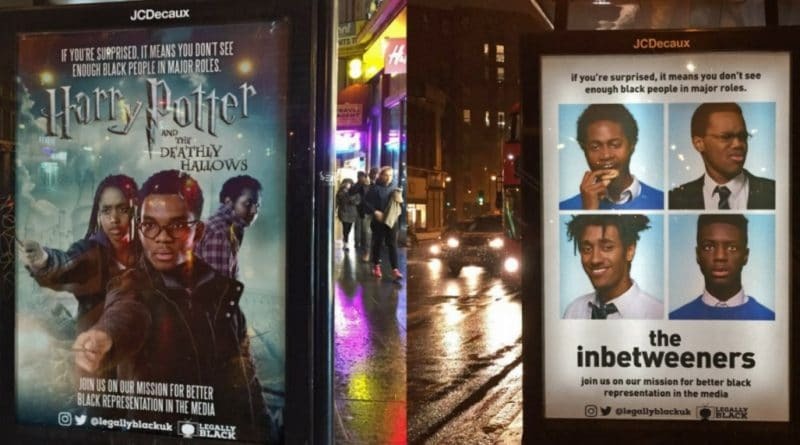 The Special Patrol Group installed the posters on Wednesday and they were taken down by Friday and replaced with McDonald’s adverts, The Guardian reports. indy100 also contacted the company that manages most of the adverts in bus stops, JCDecaux, for comment.